It’s Friday March 9, 2018, and I hope you all had a great week, if not, then hey the weekend is here! YAY! 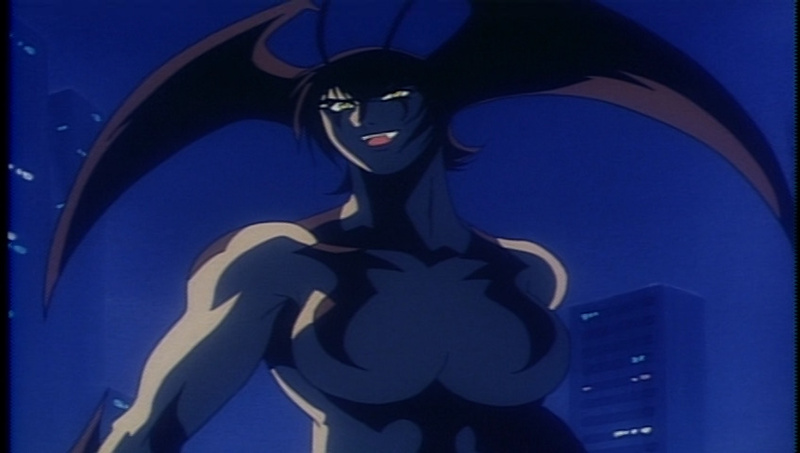 The episode actually opens quite differently than the first six, as we actually got a recap of Jun rudely learning of her more Devilish half, with a question about her having doubts of whose to say that the humans are right and the beasts are evil… considering episode six with Kurosaki (aka the Shark beast), that’s a valid question. Anyway, episode 7 is very different in other ways as when the episode gets officially started, it’s a dark and foggy night… and a cab driver nearly runs down a naked Jun who is wounded after losing to a beast… yes Jun actually lost to a beast… and we get to see how that occurred, and it’s more of the beast getting lucky after Jun ripped one of its arms off, She’s taken to a local clinic where an irate Asuka finds her and oddly enough it seems some time has past between episodes six and seven as Jun is a lot more confident when telling Asuka to chill out with the attitude over her failing as it’s basically Jun taking all the risks…. 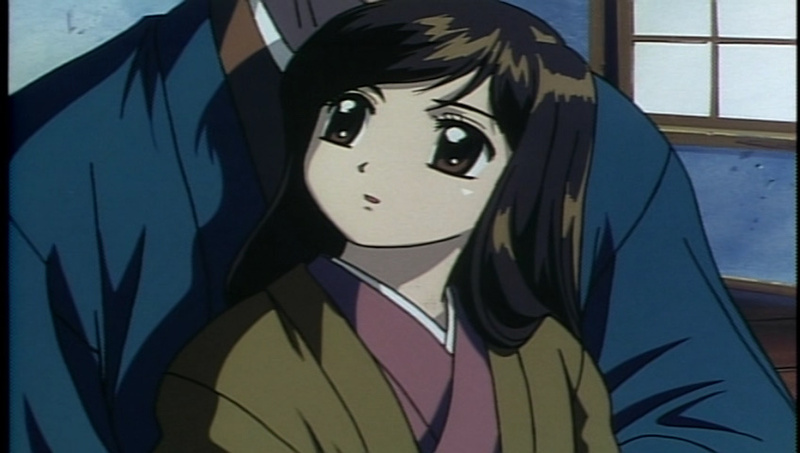 But there seems to be some respect from Asuka towards Jun throughout this episode as well as she continues to show some concern and seemed very interested when Jun recounted a story from her youth about when her Grandfather told her about the ‘Grim Reaper’, which was the Reaper would come out on a foggy night to collect souls… so it relates fairly well to the fact this episode is titled fog. The B-Plot of the sees Jun’s agent Yuasa having a drink in a bar and a conversation with a dude who rightly points out there are monsters in the city but people don’t notice because of a cover up…. Yuasa doesn’t quite believe it… at least not until Jun is battling the beast with both in full-giga-mode aka Godzilla sized monsters. 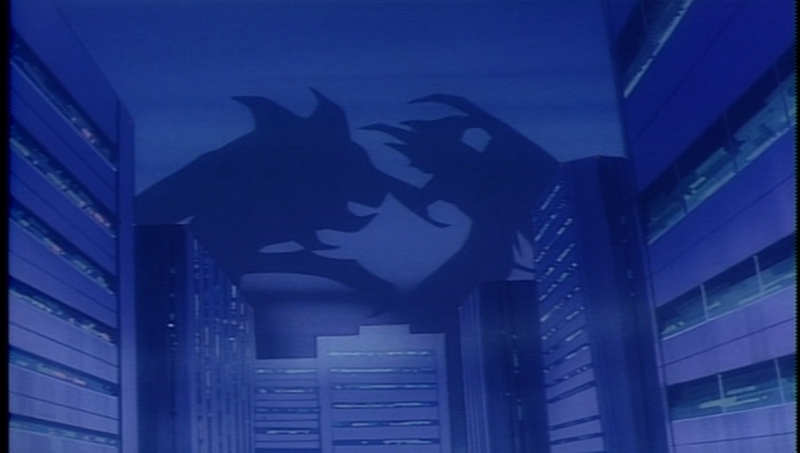 Because of all the fog, the spot lights used by the Human Alliance to keep track of everything causes the shadows of Jun and the Beast to show on the clouds… and Yuasa, Kazumi and who knows how many others see the very large monstrous silhouettes. I thought that was pretty cool to kind of open the door for Jun’s associates to eventually learn the truth. The beast in the episode is pretty forgetful… it has scythe blades on its arms, clearly has speed and its quite durable and can go giant size… but it’s the fact that to Jun it vaguely looks like a stereotypical version of the Grim Reaper late in the episode gives the beast any real purpose. It’s limited back story was that it was father but killed his wife and child… nothing really compelling. Overall I thought this was a fine episode with the working relationship between Asuka and Jun seemingly perfectly cemented in what it’s going to be going forward, Yuasa seeing the giant shadows in the fog and learning more of Jun’s past with the Grim Reaper story were all the strong points. 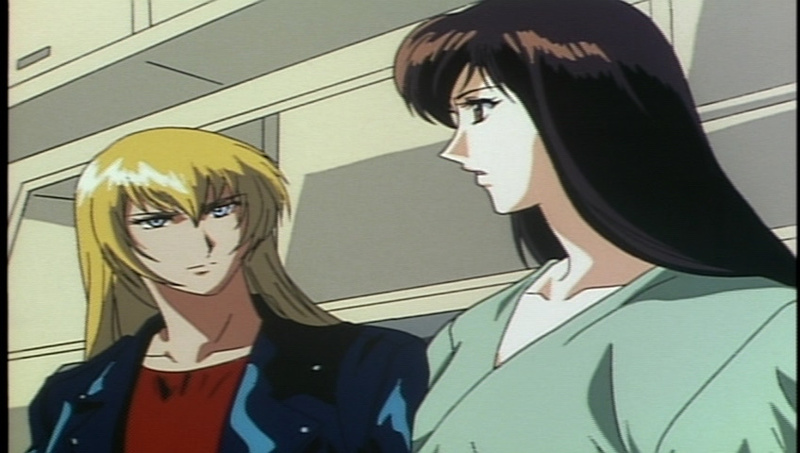 The beast as I said was really forgettable and was just a monster of the week. Anyway, that would wrap this up, coming up in the Basement, tonight on Twitch I’ll be opening with Borderlands 2, and on Monday I’ll be reviewing part two of Doctor Who: The Smugglers. And on that lack of a bombshell, be kind please subscribe and I’ll see you next time.